I love a good Peugeot. Have not seen one of these in AGES. It was in spectacular shape as well. 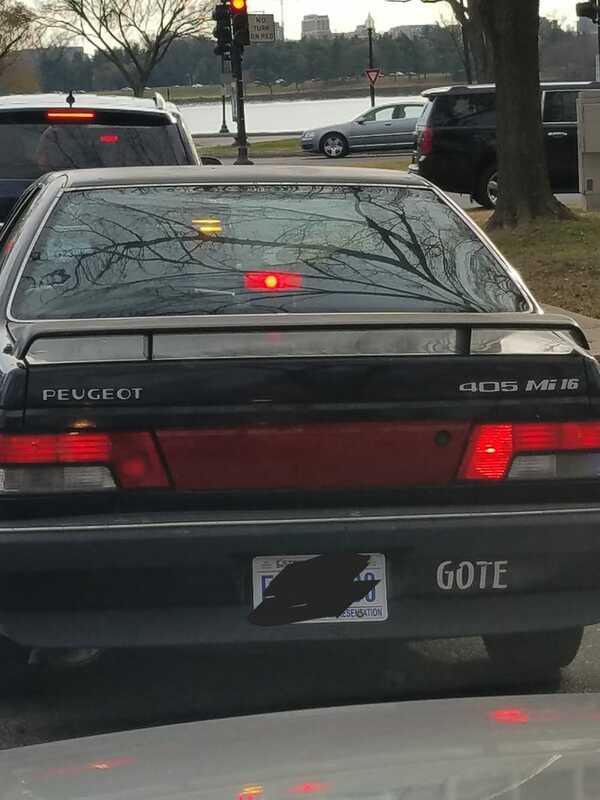 This being DC, I’m assuming the owner may actually be French.